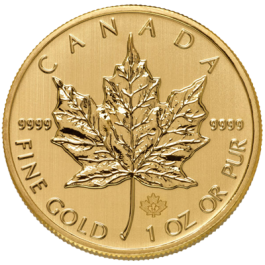 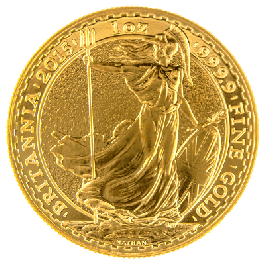 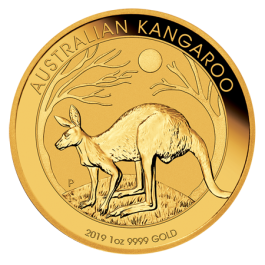 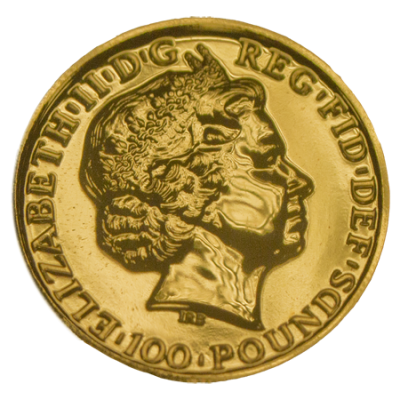 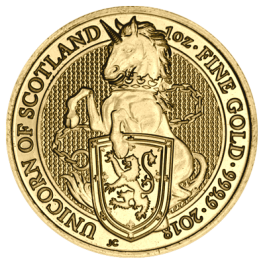 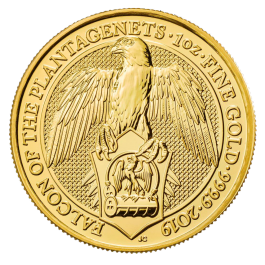 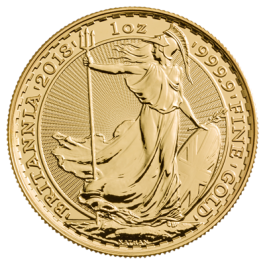 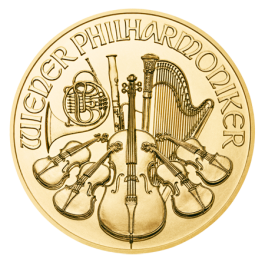 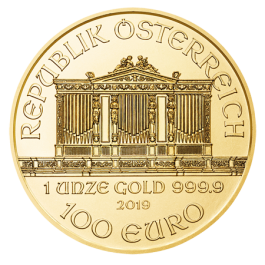 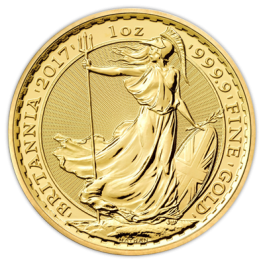 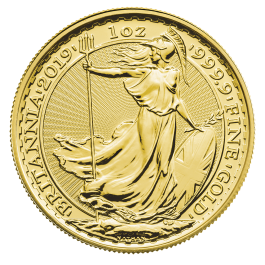 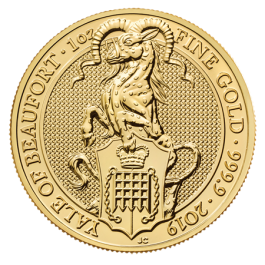 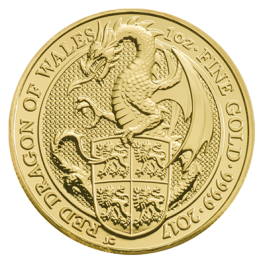 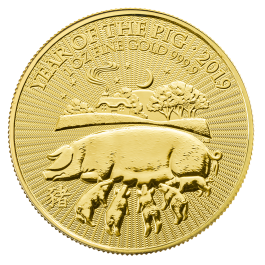 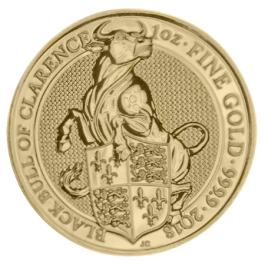 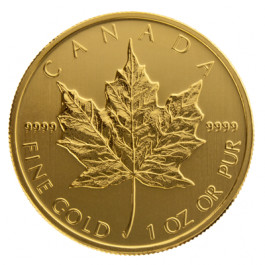 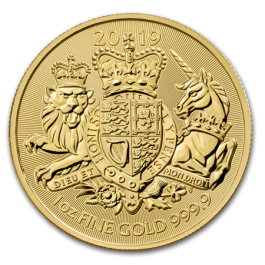 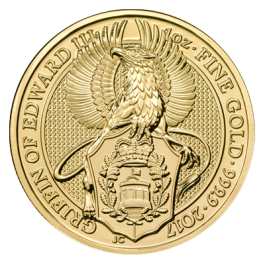 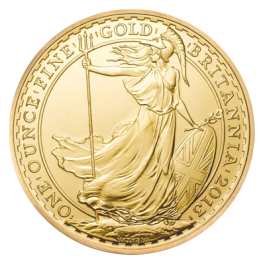 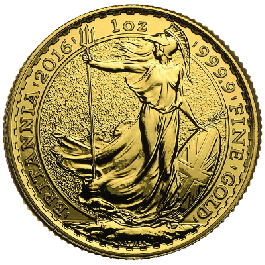 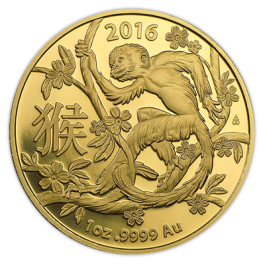 This breathtaking 2014 Gold £100 coin will make a stunning gift or make spectacular addition to any bullion portfolio or coin collection. 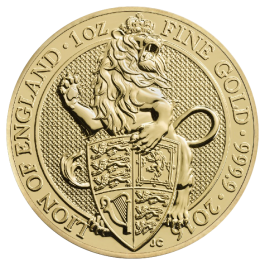 The reverse design depicts a powerful white ancient Uffington Horse galloping along the chalk hills of Oxfordshire. 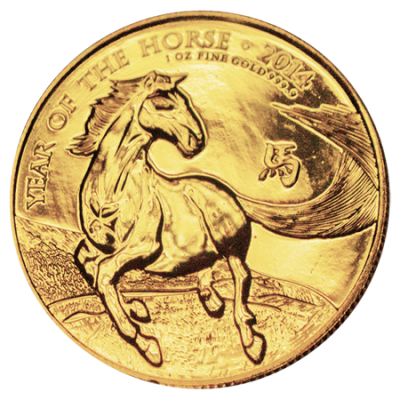 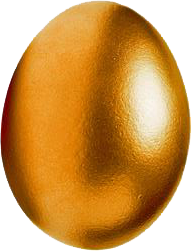 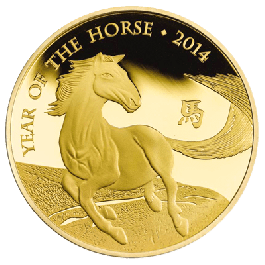 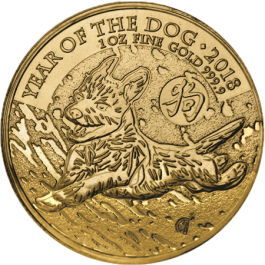 Designed by Wuon-Gean, the British Chinese artist to unite Chinese and British heritage, this remarkable piece is struck from 24 carat gold (999.9 fine gold), weighing 31.21 grams (1 Toz) and is the perfect way to wish good fortune and a prosperous life for anyone born in the Year of the Horse. 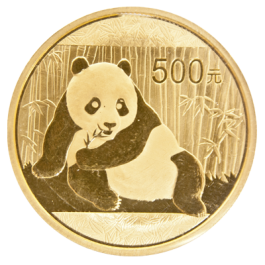 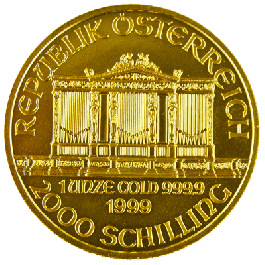 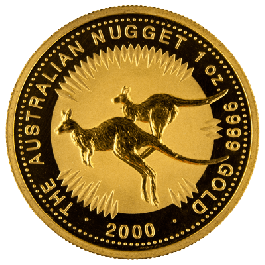 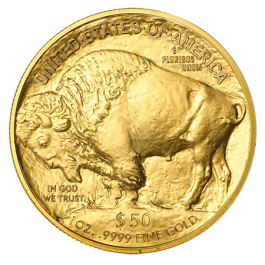 Only 811 coins were produced, making this a somewhat special find for the discerning coin collector/bullion investor.